The Nyoongar people’s strong connection with the wetlands and rivers that flow across the Swan Coastal Plain forms the basis for much of their culture, spirituality, and identity. 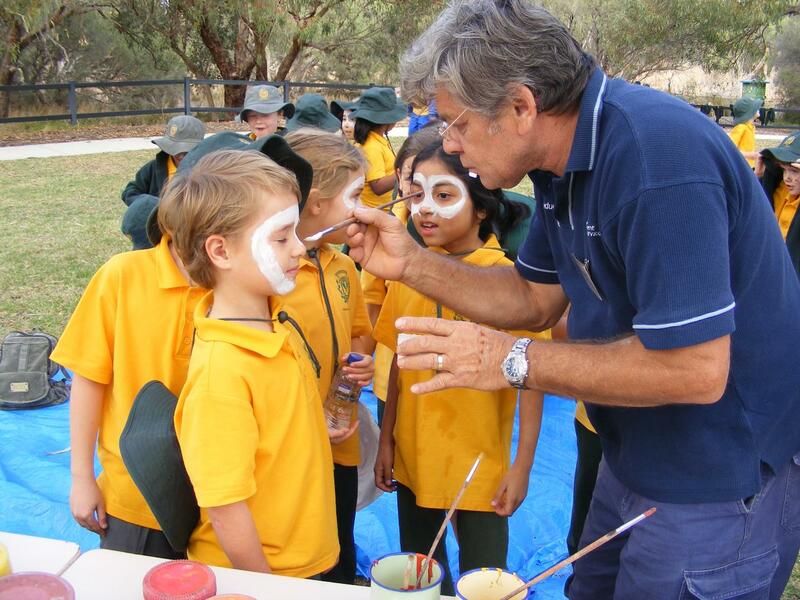 Hear from an experienced Nyoongar educator who demonstrates first-hand how the resources provided by the land and river were traditionally used and how the seasons dictated their availability and sustainable use. Students participate in a range of hands-on activities suited to age level. *This program is adapted to each year level based on WA Curriculum content.